Following the sad loss of veteran Straggler and Sunbury stalwart Bill Kincaid in 2016, the two clubs instigated an annual memorial game the following season. 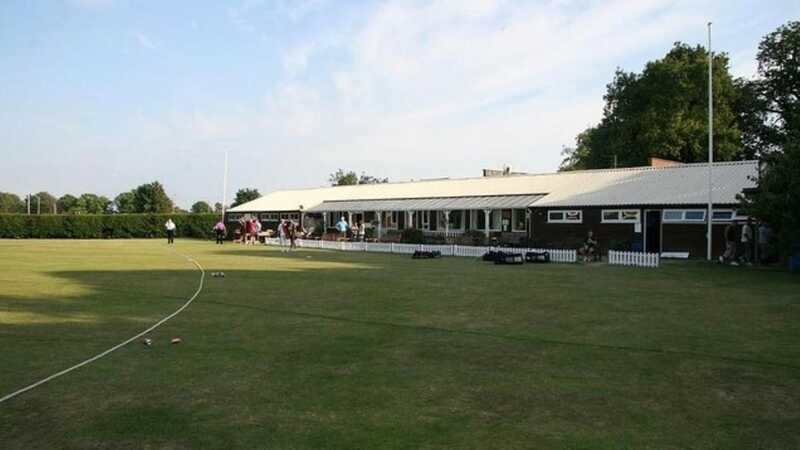 Sunbury is a large and active club in West London, having been on its current spacious grounds (located conveniently between a sewage works and the Salvation Army) since 1959. The origins of the fixture have rapidly built a close bond between the two clubs.